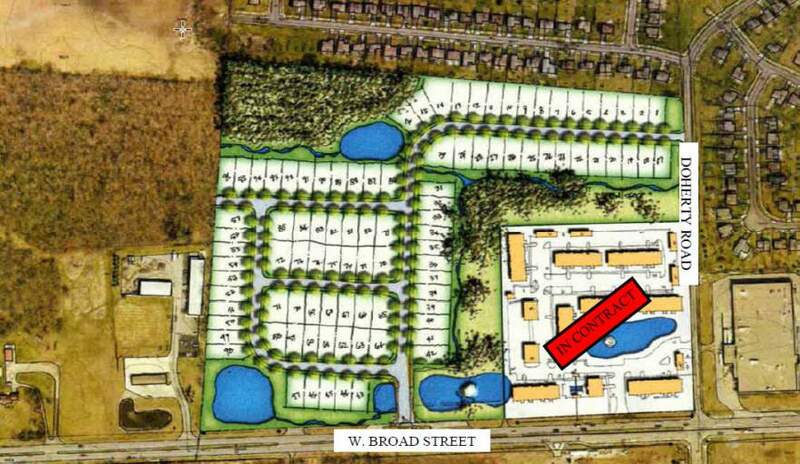 43.22 Acres of Development Land available on the far West Side of Columbus. Zoned R (Residential) in the City of Columbus; Seller will cooperate with re-zoning to accommodate Buyer's intended use. All Public Utilities at the site. Located next door to a Kroger Grocery Store development. Over 14,000 Daily Traffic on West Broad Street; Site has 1,500+ LF of frontage on West Broad. Potential for a Mixed-Use development with Commercial on the frontage & Residential/Apartments at the rear.